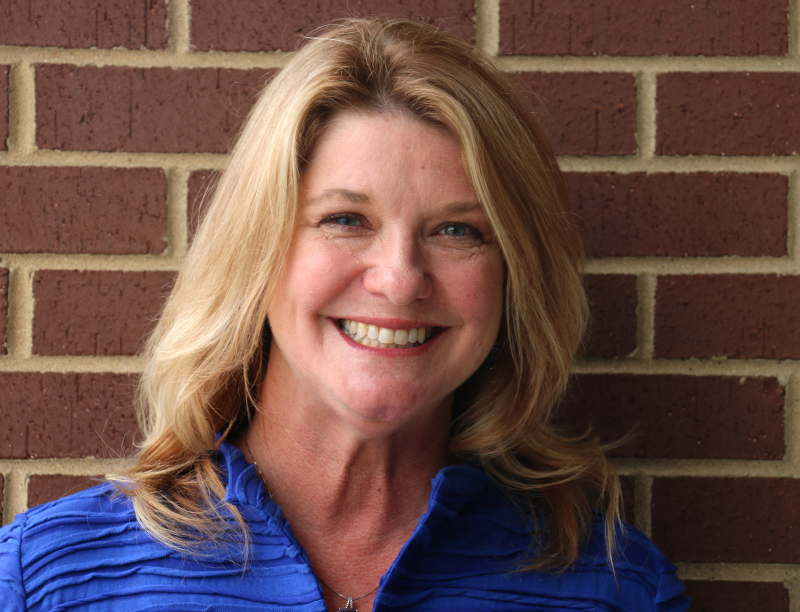 Raising two kids in Williamson County Schools, mom Denise Boothby said she has waited years for the right opportunity to run for the District Nine seat. She will run against incumbent Rick Wimberly, who has held the position for the last four years. Boothby’s children had different experiences going through the system. Her youngest son could adapt to the regular school tempo and way of learning. Her oldest son had dyslexia and trouble with audibly processing at the same speed as everyone else, so things were different for him. Needing a different way to learn, he went through an individualized education program. Boothby said she wants to bring the perspective of her two different experiences to the board and potentially shed insight on how the system could better address the needs of all children. Rezoning is one of the first issues the new board will deal with together as the Nolensville schools open and a Thompson’s Station school is on the horizon. What’s your philosophy on school rezoning, grandfathering and the anticipation of future growth for rezoning? It would be ideal for children to attend the school where they are closest to geographically. Rezoning is a natural occurrence to be expected with the county’s growth. Students travel time should be as limited as possible. I am in agreement for grandfathering. It was stressful for me as a parent knowing it might occur. When my kids were in school, everyone across the street went to Independence. On our side of the street, everyone stayed at Franklin High School. The Tennessee Department of Education assigned a task force to determine the effectiveness of standardized testing. It is state controlled so as a board member my input would have little influence. Parents are telling me that the benchmark testing is in excess. Testing measures your ability to test well. It is not always a measure of a student’s knowledge, so I don’t give it a lot of credibility. I believe in exceptionalism. So, the idea of something being common is never appealing. It seems to serve as a baseline standard, which we should have a minimum expectation, but ideally set exceptions high for our students. Again, Common Core is state mandated and not controlled by our local board. I don know that the county spoke clearly regarding their opinion of Common Core in the 2014 elections, so it would be wise to listen to the parents of our county who are mostly opposed from what I can tell. The local board members do not have the ability nor is it their duty set the state standards. My position for education is that we need to have available curriculum for students to qualify for admission in the university of their choice as well as multiple vocational training programs for those not seeking higher education to be prepared to enter the work force. I also believe we need to be equipped to meet the needs of students’ individual learning styles. Not at the middle school level. I see this as a world history course, which if taught factually and historically accurate, would be part of that curriculum. If further religious studies courses were desired by students and parents, I can see us offering a religious studies course that incorporates studies of all religions. If the curriculum is required to be taught in the middle school and parents do not want their children exposed to these studies, then I believe they should have the opportunity to pull out and have an alternative curriculum available. We are blessed to have the best schools in the state; I believe with our growth, (schools) face enormous challenges. Our current leadership seems to have stirred up a lot of interest in the community, which is a good thing to have people paying attention and engaged. The best thing is the quality teachers, involvement of parental support and impact on the community. I believe there is too much focus on scores. I would like to see a focus on outcomes. Focus on the needs of the individual students and the individual learning styles of students. I would also like more counseling available for students’ future preparedness in their studies and help them to understand the reward and consequence of choice today and how they will impact tomorrow. To me, the real measure of our schools is to look over the past five to 10 years see where our students are now. We will see a lot of success but not enough for the internationally competitive world we live. We need a bigger focus.